From harsh environments to more commercial applications, receive in-depth advise on harnessing and electro-mechanical solutions best suited for today's complex electrical systems. 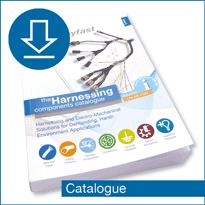 Explore the added value services that make IS-Rayfast the supplier of choice for electrical harness makers worldwide. 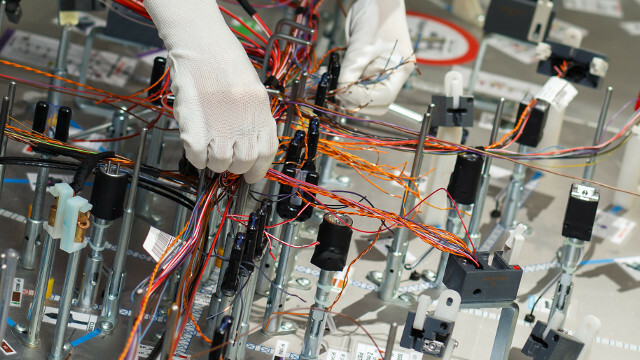 Take advantage of fast deliveries from one of the largest European stockists of high performance components used in a variety of electrical harness systems. 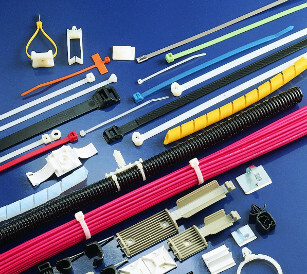 Cable ties, Edge Protection, Conduit, Spiral Binding, Lacing Yarn & more. 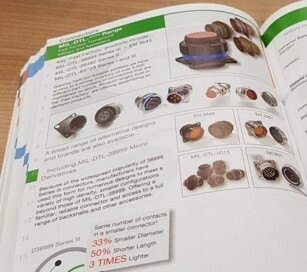 500+ pages of Harnessing products at your fingertips, with buying guides and technical detail. 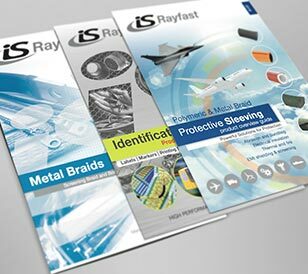 Download our Harness Component product brochures.